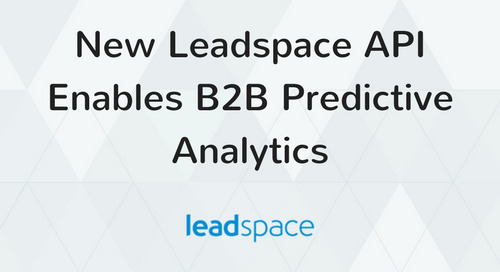 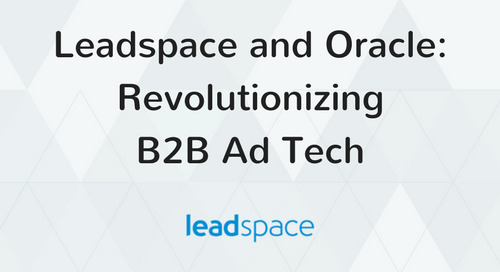 With B2B predictive analytics increasingly becoming a requirement for all B2B marketers, Leadspace is quickly gaining traction with triple quarter-over-quarter revenue growth in this fast growing market, estimated to be worth more than $2bn in the next three years. 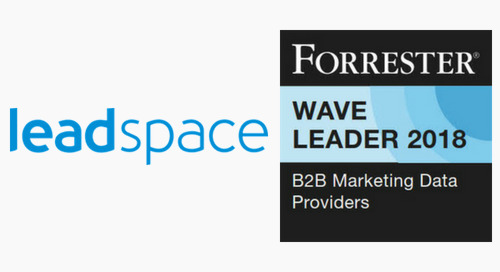 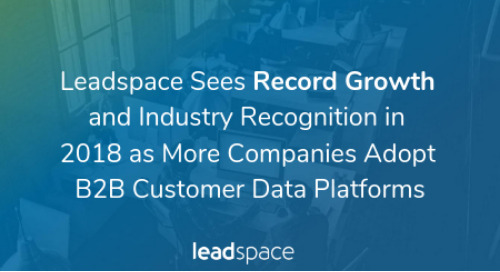 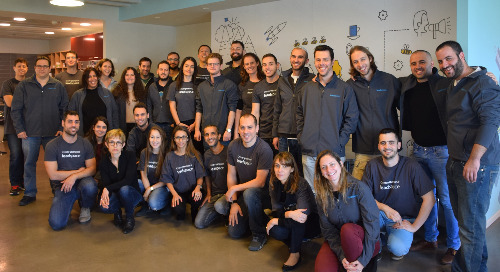 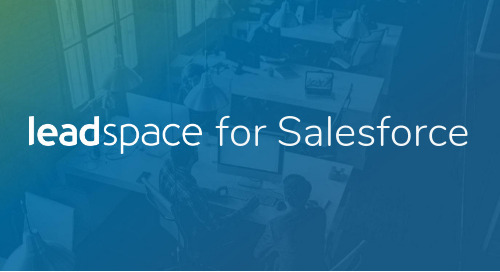 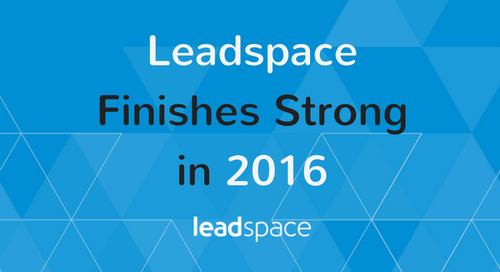 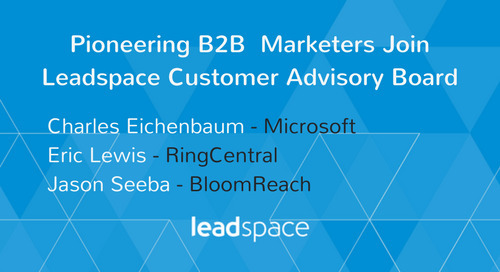 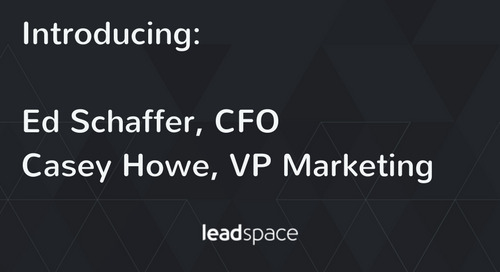 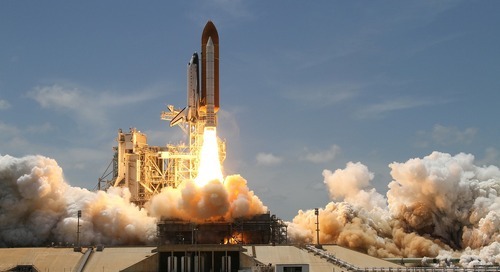 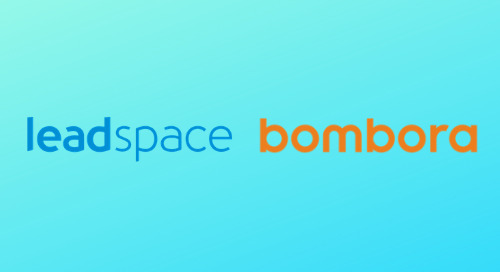 Leadspace announced today it has passed 100 active customers, including companies such as Oracle, Kenshoo and RingCentral. 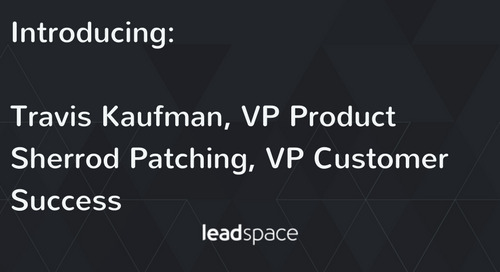 Customers are seeing an average of $50 generated in net new pipeline for every $1 spent on Leadspace and upwards of 70 percent improvement in conversion rates. 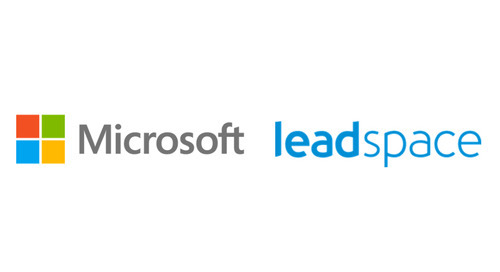 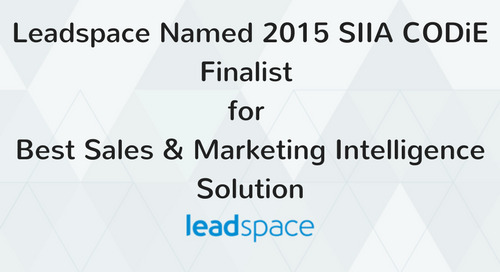 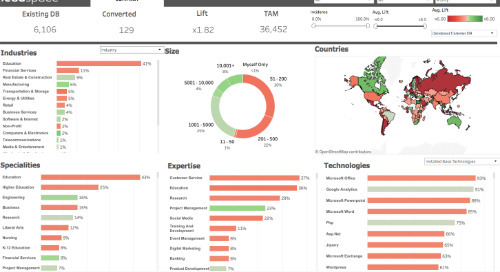 The only solution cited by SiriusDecisions Inc. in both the Predictive Lead Scoring and Contact Data Management field guides, Leadspace delivers end-to-end actionable intelligence at both the company and individual level. 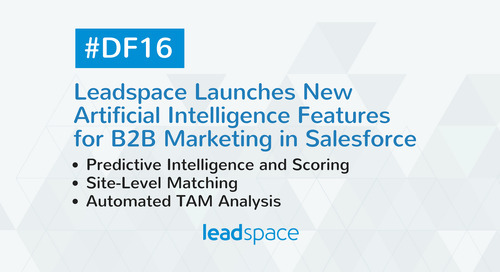 This exclusive combination of real-time contact discovery, data management and lead scoring in a single solution provides laser-like targeting accuracy and accelerates customer engagement to drive millions in new pipeline. 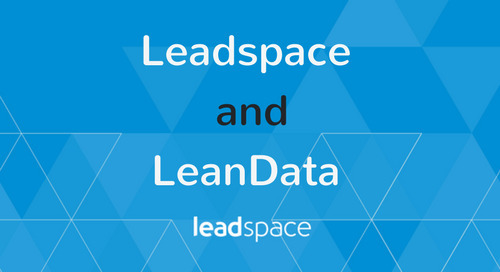 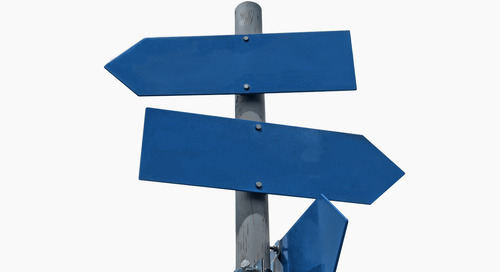 “Given the interrelatedness between the purchase of new contacts and the prioritization of leads for sales, it can be helpful for b-to-b organizations to standardize on one vendor and scoring rubric to address both contact selection and lead prioritization,” according to SiriusDecisions’ Contact Data Management 2015 Field Guide. 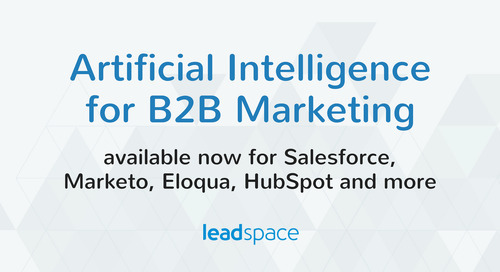 Through a new partnership with Madison Logic Data, the largest source of B2B intent data, Leadspace gives marketers visibility into the hot topics target companies and individuals are researching and, in turn, helps them score and prioritize leads for immediate action and unprecedented time-to-pipeline. 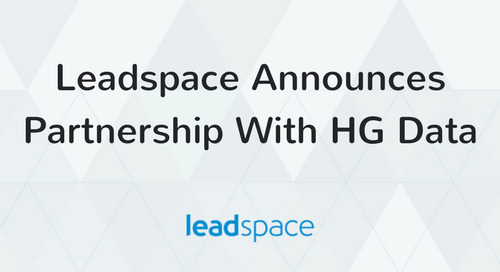 “Madison Logic Data is thrilled to be partnering with a company that is rapidly innovating the demand generation space. 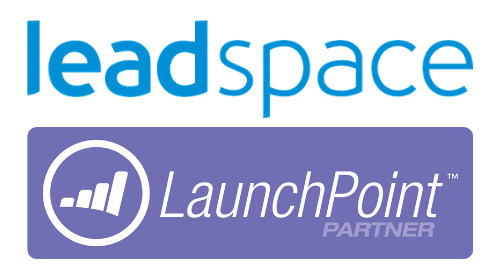 The integration of Leadspace and Madison Logic Data’s aggregated intent data will provide marketers unprecedented acceleration of lead-to-revenue,” said Erik Matlick, Madison Logic Data CEO. 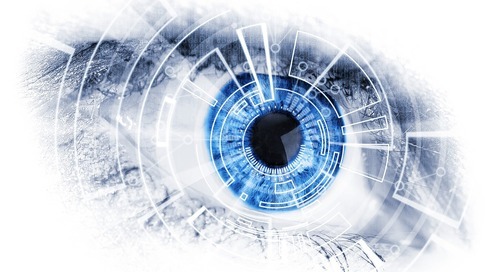 Its new Profile Wizard is the first of its kind self-service solution that automates the process of building Ideal Customer Profiles (ICPs) based on the known characteristics of existing best customers, eliminating the time-consuming process of building ICPs through manual analysis.